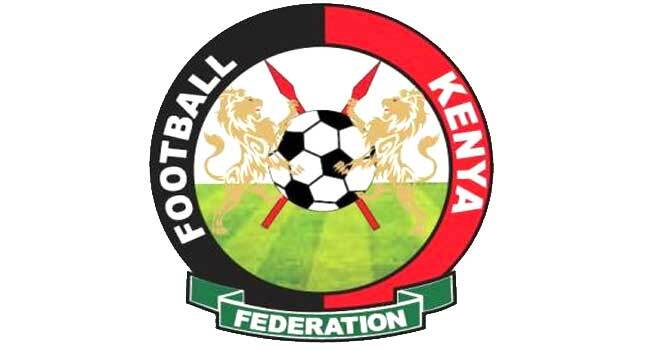 Kenya’s football federation (FKF) on Thursday lashed out after their women’s football team lost out on competing at the Africa Women Cup of Nations after suspended Equatorial Guinea was reinstated. Kenya did not qualify for the competition but were included after the Confederation of African Football last month suspended Equatorial Guinea for fielding an ineligible player during qualifying matches in June. The decision was overturned on appeal Wednesday. “We are profoundly astonished by the Appeal Board of the Confederation of African Football (CAF) decision to reinstate Equatorial Guinea women’s football team to the 2018 Africa women Cup of Nations, only ten days before the start of the tournament,” said Barry Otieno, a spokesman for the FKF on Thursday. The competition will be played in Ghana from November 17 to December 1.